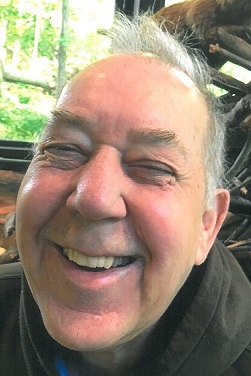 Michael Joseph Moore, 70, of Rogers, Arkansas passed away, Monday, February 4, 2019. He was born March 5, 1948 in Fort Smith, Arkansas to Clyde and Frances Moore. Mike was a hardworking man. He worked for Butterfield Trail Village for 18 years and Open Avenues for 15 years. Mike was preceded in death by his parents. He is survived by three sisters, Malli Plowman (Mike) of Charlotte, North Carolina, Terri Brewer (Ted) of Cleveland, Ohio, Annette Hendrix of Portland, Oregon; two brothers, Pat Moore (Debbie) of Nashville, Tennessee and Chris Moore (Christie) of Rogers. The family will be holding a private service in his honor.